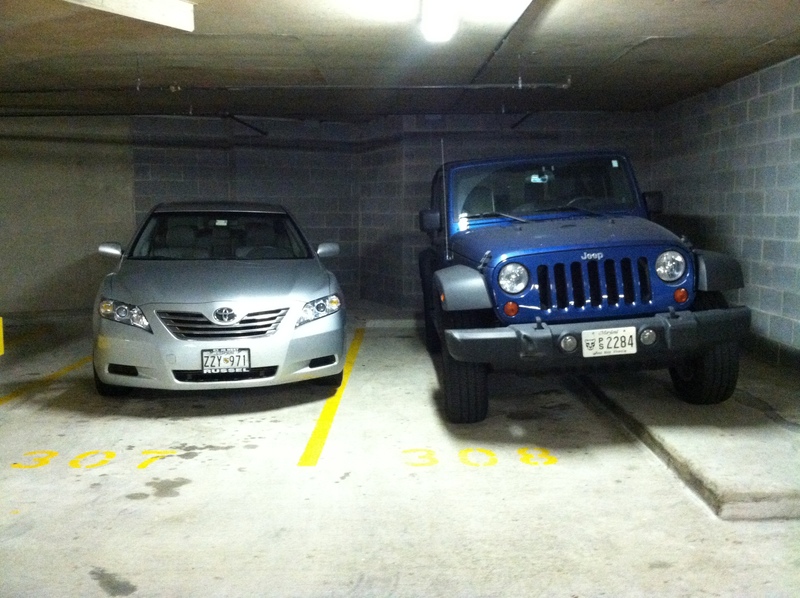 Looks like the parking garage in Fells Point.. yeah, this is actually good parking for the good citizens of Baltimore. Hah. Looks like something I’d do…hey, if it’s not hurting anyone! Haha…that is really creative. He wanted to give space to the other car!